Cash used to be king, but today’s consumers prefer to pay with credit, debit, or even alternative payment methods, like Apple Pay. 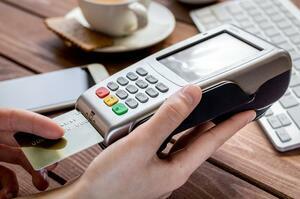 Offering your customers more ways to pay can help increase your sales and generate customer loyalty. 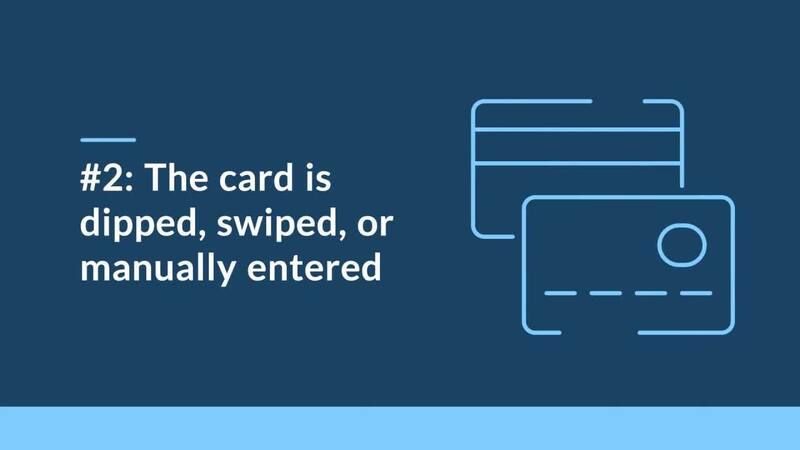 If you’re new to accepting credit cards and are not quite sure how the technology works, here is a short video which explains the process from the moment the credit card information is presented all the way through to the deposit of funds in your account. Watch now to learn more! Still have questions? Download our checklist below. Our team of payments experts is standing by today to help you get started. Welcome to the BluePay Blog! Whether you're a small business, an enterprise corporation, a financial institution, or a software partner, we have created a series of blog posts to help you and your customers, learn more about the complex nature of payments. Take a look to learn how payments can help to simplify your business operation, and may even help to grow your revenue. Subscribe to the blog and receive weekly blog digests in your inbox. Looking for more info on a specific topic? Click one of the topics below. Follow us on Twitter to catch our newest blog posts. BluePay Processing, LLC is a registered ISO of Wells Fargo Bank, N.A., Walnut Creek, CA, U.S.A.